This is an absolutely stunning piece of furniture. 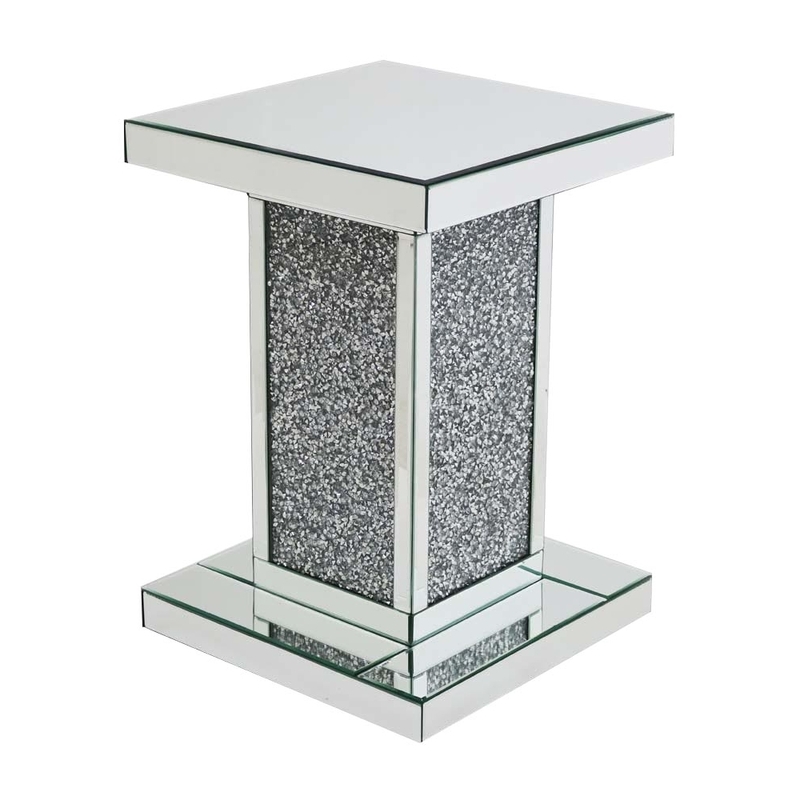 This is a mirrored side stand that is a subtle and easy way to try and have that modern and contemporary look while also having that elegance too. It is an amazing piece that has a statement about it. This mirrored side stand is part of the Gatsby side stand.